Local bar managers say the Canadiens' losing streak is taking a toll on business, with fans losing interest in watching the games. At first, it was a pragmatic decision. A Montreal Canadiens game was on at the Irish Embassy bar, as a band was setting up to perform. General manager, Joe Cannon, only kept the volume up for the match in one of the bar's side rooms. He thought, if someone wanted to hear the game, they'd speak up. As the Habs season continues, with what many are calling dismal, the effects are being felt across Montreal's bar scene. 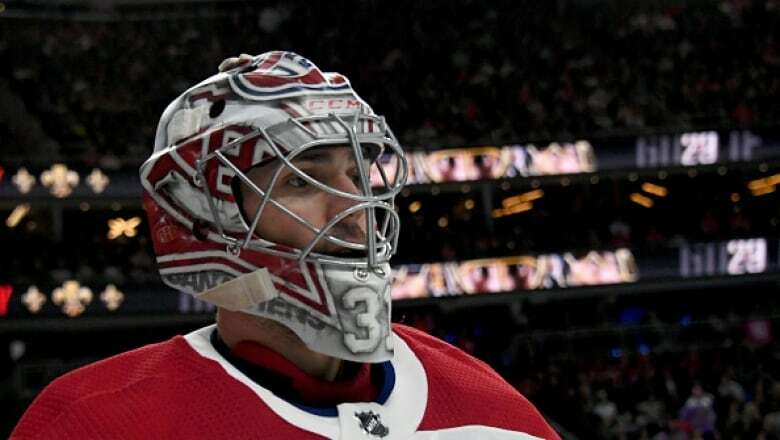 The news this week thatstar defenceman Shea Weber will miss the rest of the season because of an injury and that goalie Carey Price is out indefinitely due to concussion, doesn't bode well for the team. 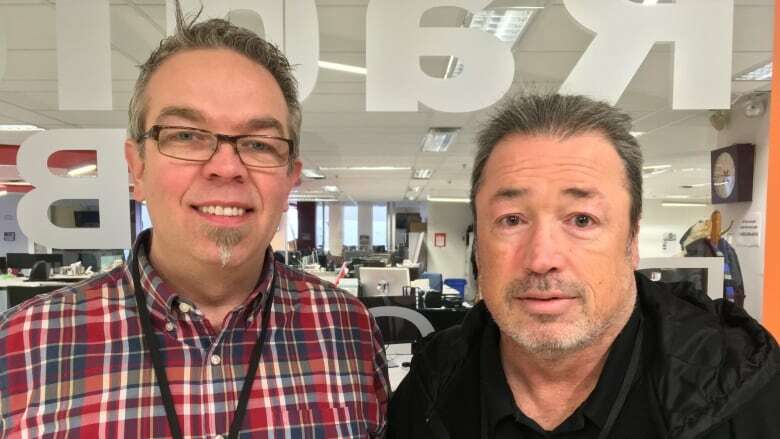 Two general managers told CBC's Daybreak that customers simply aren't coming out to watch the games like they used to — and it's taking a toll on business. "The interest in the team has just sort of dropped," said Cannon. "So we've actually stopped playing the sound during the games [entirely]," he said. A few blocks away, on Peel Street, McLean's Pub used to hold Habs-themed trivia nights on game nights. But Stuart Ashton, the general manager of the bar, said they dropped the event for the rest of the season after realizing it was no longer drawing customers. "It used to be huge, something we could depend on," he said. Like the Irish Embassy, McLean's also experimented with turning off the sound for games. Ashton said they were curious to see if there would be any reaction from customers, who might have been passively watching. "There was no reaction," he said. Cannon said it's especially difficult for away games. During a home game, there are still people who walk to the bar from the nearby Bell Centre. But that's not the case when the Habs hit the road. In the meantime, both bars are looking for new ways to draw clientele. The Irish Embassy has started to focus on other sports to try to appeal to a different fan base. For example, they've started screening rugby games, which Cannon says is drawing more customers than hockey. A recent game pulled in over 80 people. Meanwhile, McLean's Pub is sticking to hockey games —with the sound on — even if the Habs don't make the playoffs. "A lot of the people who come out latch on to another team," Ashton said. While the bar isn't going to adopt a second team — Ashton describes himself as a stubborn Habs fan "for life" — he acknowledges that people tend to have a second favourite team that they root for. "We're focusing on other things too. Bands, that kind of thing," he said. Unfortunately, Cannon said it isn't the first time the Habs' lacklustre performance has left bars scrambling to find something new. "We went through this two years ago, and four years ago, and six years ago," he said. "It's not out of the ordinary that the Montreal Canadiens have not done well."